This year produced a potpourri of horrendous movies, capping a cataclysmic year for Hollywood. Here’s betting industry insiders pray the 2018 year in film is nothing like the last 12 months. It’s hard to pick the very worst revelation from 2017, even with welcome surprises like “Get Out,” “Wonder” and “Baby Driver” spiking the release calendar. Here’s just a few reasons why studio suits aren’t sleeping well these days. And then there’s the worst of the worst. This year gave us five absolute clunkers, the kind of movies that make you lose hope in the industry. The biggest offender could be considered the worst movie of the modern age. Sure, “The Room” and “Troll 2” were beyond awful in so many ways they became cult classics. The year’s worst movies are just bad, a toxic stew of sequences that should have never reached the screen. 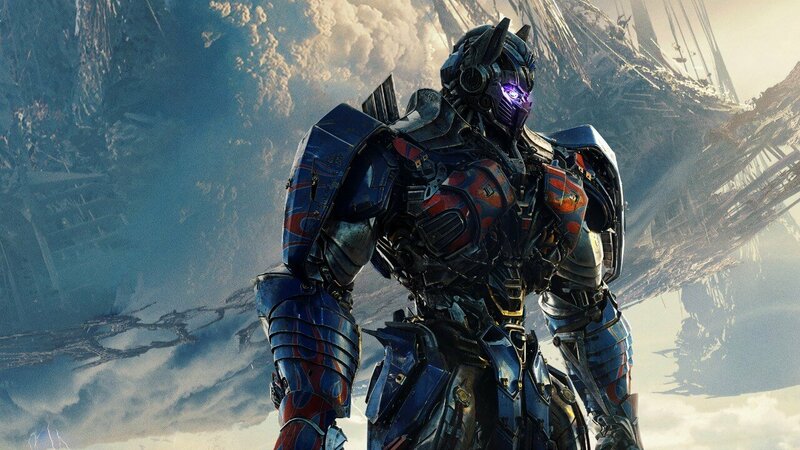 “Transformers: The Last Knight” – It’s easy to pick on this Michael Bay franchise. It’s consistently noisy, dumb and full of gratuitous sequences. There are worst cinematic sins. The fifth film in the series made its predecessors look like Oscar bait all the same. “The Last Knight” left me writhing in my seat, praying for the end credits to save me. The worst part? Sir Anthony Hopkins clomping around the screen, collecting a paycheck and diminishing his legacy with every horrible line reading. I’ve been reviewing movies since the mid-90s. This was the most torturous press screening over all those years. “The Mummy“ – Tom Cruise is as sure a thing as there is in Hollywood. Are all his films gems? Of course not. He’s still shown an ability to pick intriguing projects and literally will them to be entertaining. Not here. This flop sweat dud not only crushed his hot streak but drove a stake in the heart of the “Dark Universe.” That might be its sole positive legacy. “Okja“ – Who doesn’t love Netflix? Cheap monthly rates. Gobs of new and existing content. The ability to bring fresh voices into the conversation. And then there’s “Okja.” The Netflix original from “Snowpiercer” director Bong Joon Ho is a misguided genre mashup and political rant all in one. This critic didn’t agree with its anti-meat crusade, among other messages. So what? It’s still sloppy, unsophisticated and, worst of all, dull. “Downsizing” – Alexander Payne of “Sideways” fame is one of our most gifted storytellers. So what in the Wide World of Sports happened here? Matt Damon has never been duller as a man who decides to undergo a shrinking process to extend his financial might (and help save the planet). The film’s eco-hysteria is of the eye rolling sort, but that doesn’t crush the film. It’s the narrative that will leave audiences yawning, if not downright napping. “Suburbicon” – George Clooney may be uber handsome and have an Oscar on his mantle, but his directorial resume keeps getting worse. He picks up a discarded Coen brothers script and turns it into an ugly screed against ’50s-era suburbia. Nothing very fresh there. It’s how he stitches two very different story lines together that sinks the film.